For tooth replacement, there simply is no solution that is more durable or more lifelike than a custom-designed dental implant. 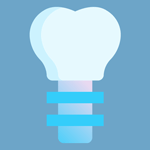 Santa Rosa implant dentist Dr. Michael Rice has many years of experience with dental implants. 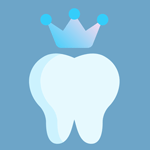 With CEREC CAD/CAM technology, Dr. Michael Rice can create strong customized tooth-colored ceramic dental crowns in our Santa Rosa office, and place your crown, usually in a single appointment. At Santa Rosa Dental, our first goal is to make sure our patients are comfortable during their visits with us. Our second goal is to help our patients achieve and maintain a healthy smile for life! Once you have a healthy smile, our professionally trained team can work with you to achieve your smile goals whether that includes cosmetic dentistry, restorative dentistry or a specialized treatment. With the experience and expertise of our friendly team, you will feel just like family with visits to our dental office. 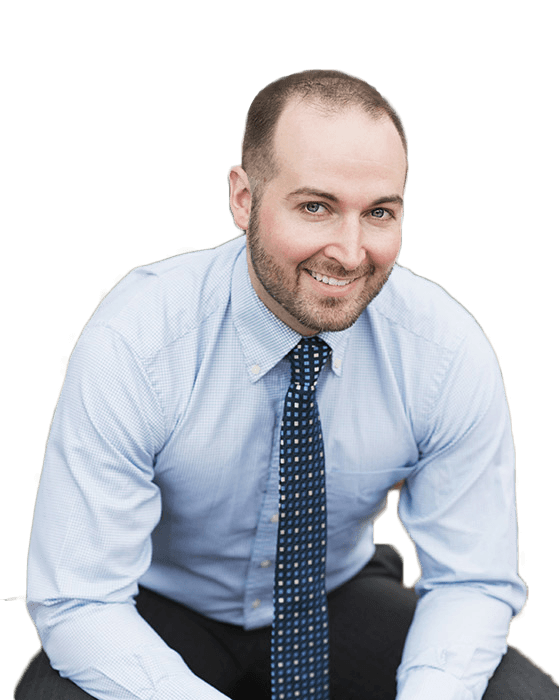 Dr. Michael Rice is from a large family of nine children with an older brother who is also a practicing dentist currently in the Army. He was raised in Bellevue, WA in the Pacific Northwest and is never disheartened at the sight of clouds and rainy weather. He was involved in Boy Scouts growing up and received his Eagle Scout award along with his four brothers. Going camping and hiking so regularly as a young man gave him an appreciation for the great outdoors and how precious our environment is. I’m seeing Dr Michael Rice for Invisalign and the treatment and results thus far have definitely exceeded my expectations. Dr Rice is very knowledgeable about the Invisalign process and dentistry in general. He takes time to explain the reasons and pros/cons for different treatment options. I always feel comfortable in the office and the entire staff is a great group. If you are looking for a new dentist I would highly recommend Dr Michael Rice.